Bonsai trees require special care. This perfectly balanced plant food has been especially developed to help you grow healthy and vital bonsai trees. 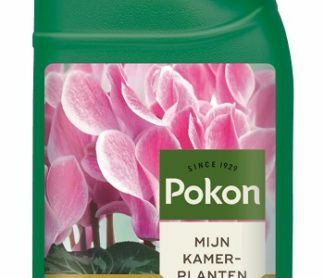 • Give Pokon Bonsai Plant food once a week between the months of August to May. 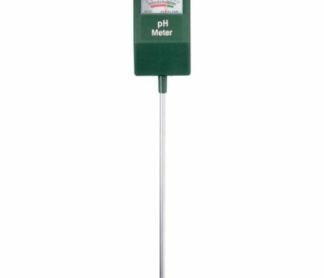 • Use 5 ml of fertilizer per litre of water. 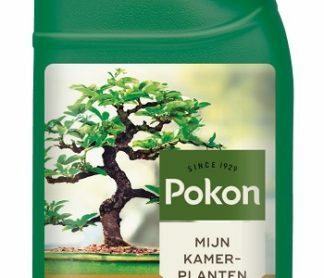 Pokon Bonsai Plant food is a liquid plant food with an NPK ratio of 4-6-6 and extra micro-nutrients. 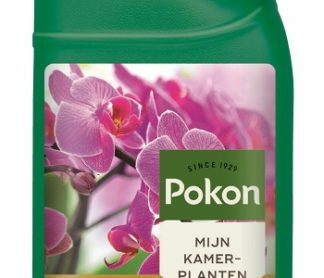 Pokon Bonsai Plant food is available in most garden centres in convenient 250 ml bottles. • Location: Bonsai trees like plenty of light, but avoid direct sunlight. Do not place above heaters. • Watering: Do not water too much, and definitely don’t give little water. During the summer months, soak your bonsai trees in water once or twice a month. • Repot your plants: Bonsai trees generally need to be re-potted once every two years. 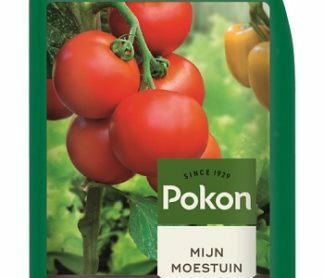 Use our special Pokon Bonsai Soil. • Training: Training is a special technique for controlling the direction in which trunk and branches grow. Use wire of various thicknesses and wire clippers.